For some time CLC has been searching for a quality evangelistic booklet to translate into multiple languages. 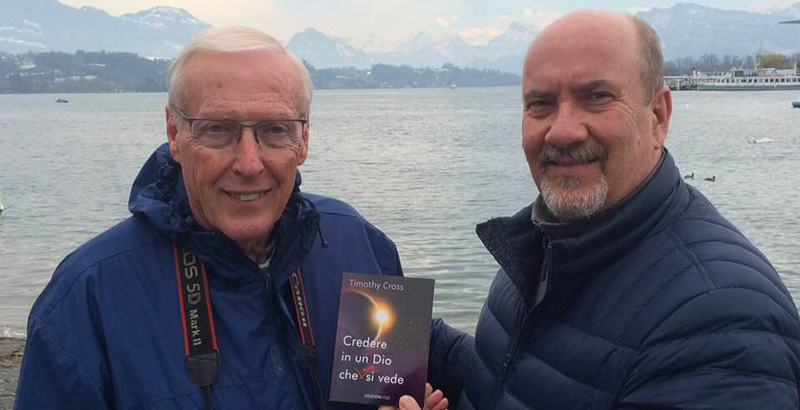 We are delighted that we found the booklet Belief in a God You Can't See, which many countries have decided to publish. It is an evangelistic title written in an apologetic style by American author, Timothy Cross. The booklet should be available by the end of 2019 in Russian, Polish, Hungarian, Bulgarian, Spanish, French, Italian, Korean, Burmese, Tamil, Indonesian and English for Kenya, Philippines and India. Pray with us that it will be a blessing to many thousands in the coming years.